Childhood frienships are really hard to maintain, especially if you move out of state, get married and have children. 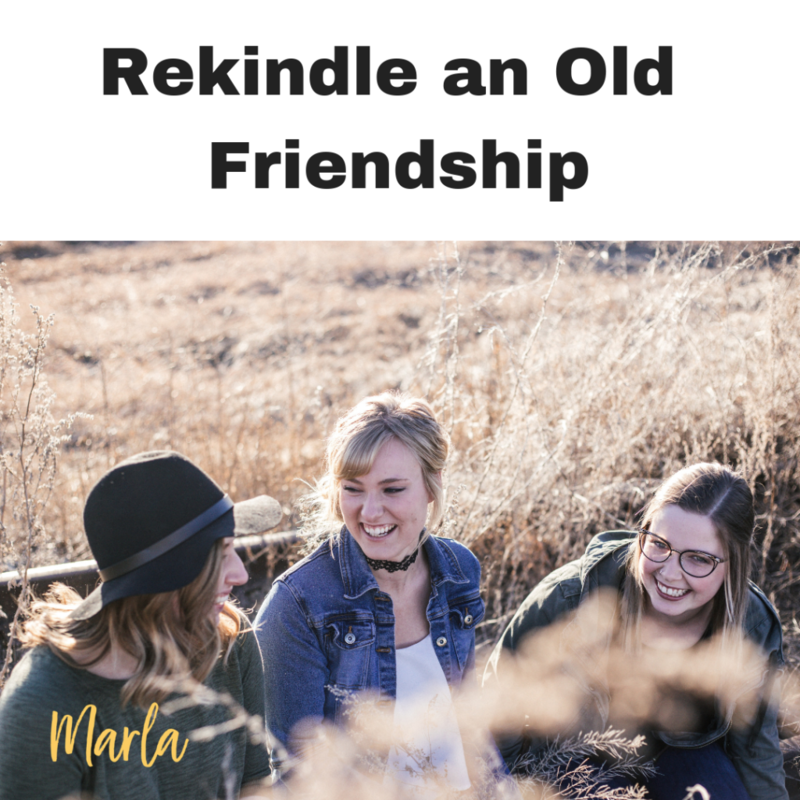 With this season of gratitude and love, it’s a perfect time to rekindle and old friendship. It may sound scary to reach out to an old friend you haven’t spoken to in awhile, but it may do you and your heart good. Especially if your friendship was true and based off of respect and love, you may find yourself picking up right where you left off. I know a lot people that don’t like to go to their high school or college reunions, I was one of them. I left that part of my life behind. And sure social media especially Facebook can help you to reconnect with old childhood friends. For me, I have been best friends with my childhood friends for years. We have spoken on the phone, our families spent time together even though we live in different states. We send each other’s children birthday presents. This is a relationship that is like “fine wine” it just gets better with time. And we don’t have to speak to each other day, but when we do speak we pick right up. It’s one of those friendships that regardless of time or distance you continue to nurture. So if you had a relationship like that growing up, and distance and time got in the way. I challenge you to reachout maybe by phone or it may even have to start through Facebook, but it can make a huge difference. You never know what can happen, maybe you and your friend can start new traditions of girls weekends away, or sending holiday cards to each other. So rekindle an old friendship!